Emily Moseley Photography — Laney & Wes... Engaged! Another sunrise session! Though this one was a little more difficult. 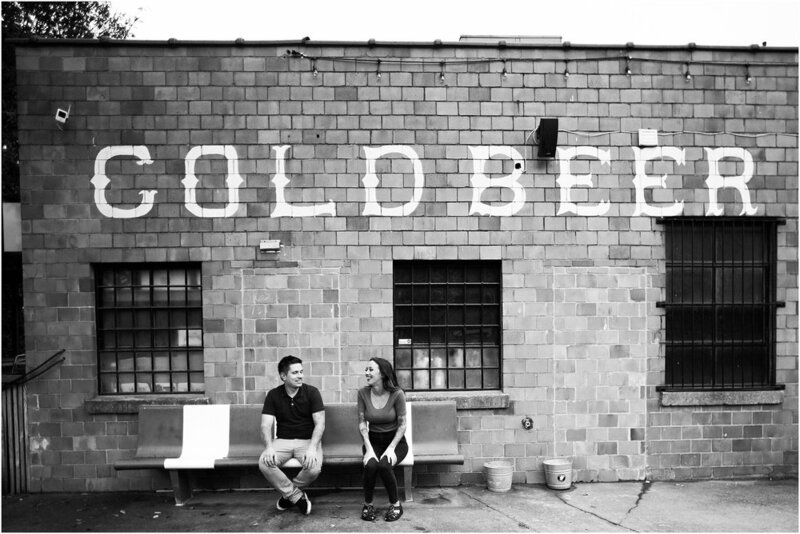 We rescheduled this engagement session several times starting in April (!) and always got rained out. This morning didn’t seem to be different but we decided to forge ahead and do it no matter what. Laney and Wes’ wedding is coming up in October and we were running out of time. Sometimes my favorite photos come out of less than ideal situations and this was definitely one of those times! It was still pretty dark when we started and the humidity was intense. 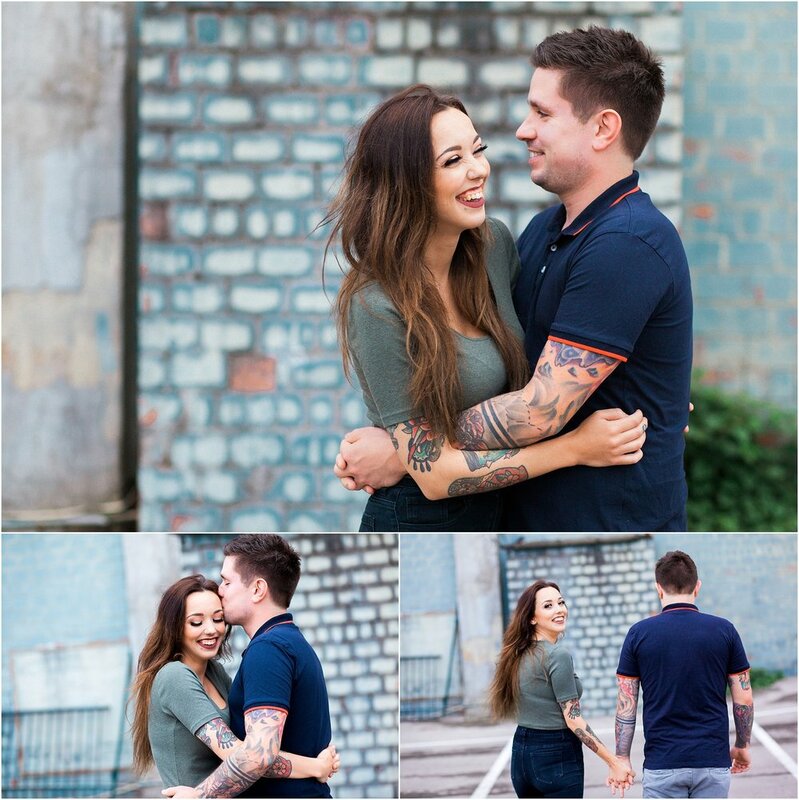 But I love how the photos turned out – Laney and Wes are so fun and I would love it if all my future brides and grooms were covered in tattoos! I can’t wait for their fall wedding – I know it’s going to be beautiful. Newer PostEmily & Nick... Engaged!